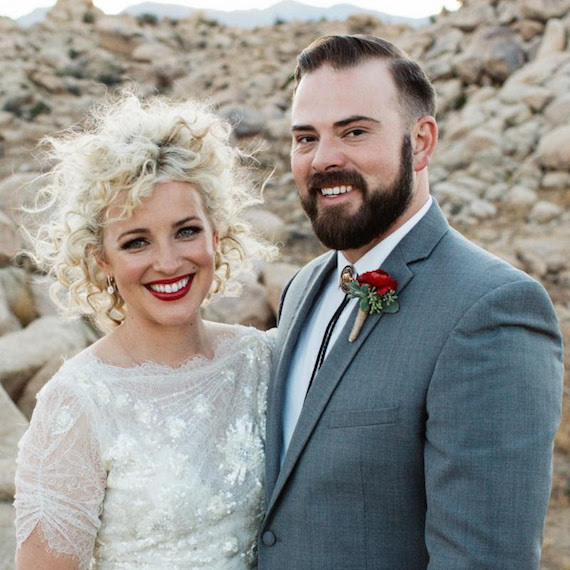 Country singer/songwriter Cam and Adam Weaver were married on Saturday (Sept. 24) in Joshua Tree, California. Weaver, 30, is a commercial real estate agent. Cam is nominated at the upcoming CMA Awards for Song of the Year for “Burning House.” The video for “Burning House,” directed by Trey Fanjoy, is also nominated for Music Video of the Year.